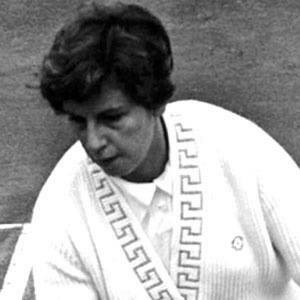 Brazilian tennis champ won nineteen major titles in eleven years. She won her first tournament at age twelve with no formal training. She was the first woman ever to win all four Grand Slam double titles in one year. Grew up with tennis-loving parents in Sao Paulo and a brother named Pedro who would later play in the Davis Cup. Played both alongside and against Billie Jean King in the championships.